Gates 9pm, tickets $20 at the gate, orÂ click here to order online. Must be 19+. Costume contest qualification is 9-11pm (register at the qualification tent). ID for 19+ required. Final audience judging and winner decision happens at 11:15pm at the main stage. The 2013 George Street Mardi Gras is brought to you byÂ Bud Light,Â Lamb’s Nation,Â Rogers,Â North Atlantic,Â Red Bull,Â NTV,Â OZFM,Â The Newfoundland Herald,Â Goodlife Fitness, andÂ Delta St. John’s. The annual George Street Mardi Gras has historically been a popular event with the citizens of St. John’s, Newfoundland. Evoking the same fun spirit as the infamous New Orleans Mardi Gras, George Street’s event happens yearly around Halloween, transforming the entire street into the largest costume party in the country. Live entertainment is, of course, one of the main components of the George Street Mardi Gras.  Recent acts have includedÂ Big Sugar,Â Honeymoon Suite,Â The Shining Wizards,Â Scientists of SoundÂ and more, as well as favourite local acts and popular tribute bands. Ticket price includes entry to all 25 bars on George Street. A major highlight of each Mardi Gras is theÂ Bud Light Costume Boonanza. The best costumes of the night are judged onstage and the winners can walk away with big prizes. 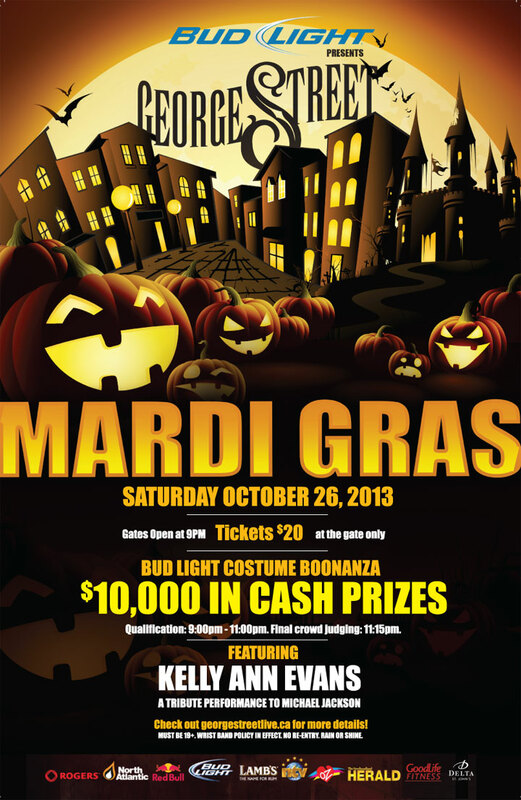 Last year’s Bud Light Costume Boonanza included $10,000 in prize money ($5000 for 1st place). 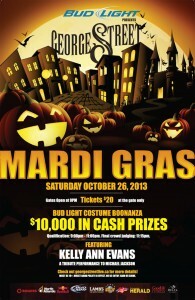 Entry details are posted prior to the event and all Mardi Gras attendees are invited to enter (must be 19+).